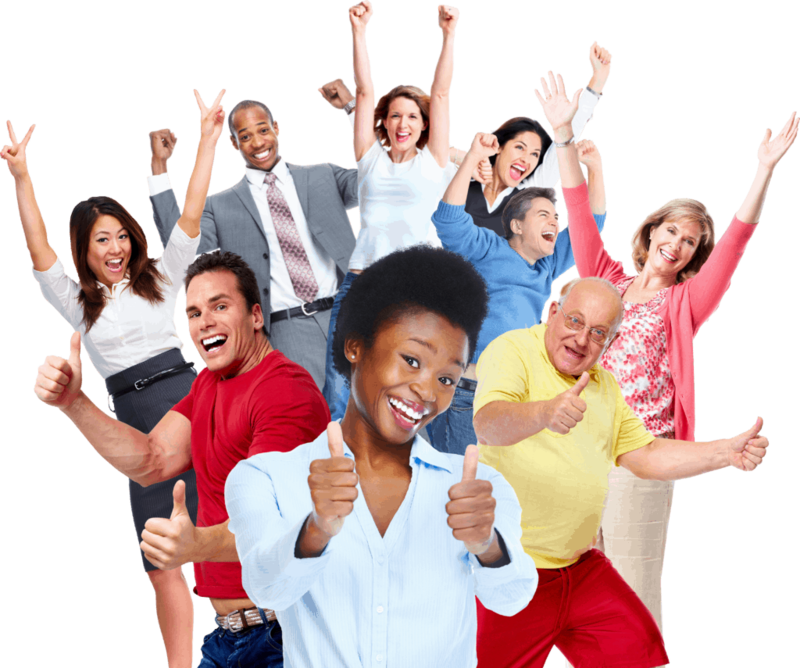 How does one become happy and sustain happiness? 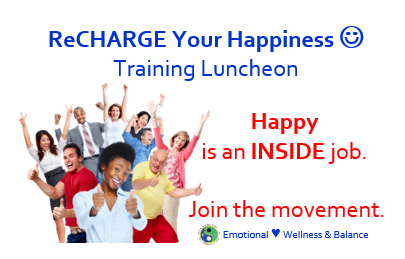 Attend this monthly luncheon and learn how to train yourself for happiness, collect skills and techniques taught through the science of happiness. Who? Group of people (just like you) who meet for lunch. Open to all. What? Lunch & learn - learn tidbits and take home nuggets of how to cultivate and sustain happiness and joyful living. Why? To get a dose of happiness and 'DO lunch' differently. How Much? Event Registration only $10, lunch additional.